Sasha DiGiulian first began climbing at 6 years old, in 1998. She has won the World Championships for Female Overall, and has placed Silver in the Bouldering World Championships, as well as Bronze in the Duel. Sasha has been the undefeated panAmerican Champion and she is a three-time US National Champion. 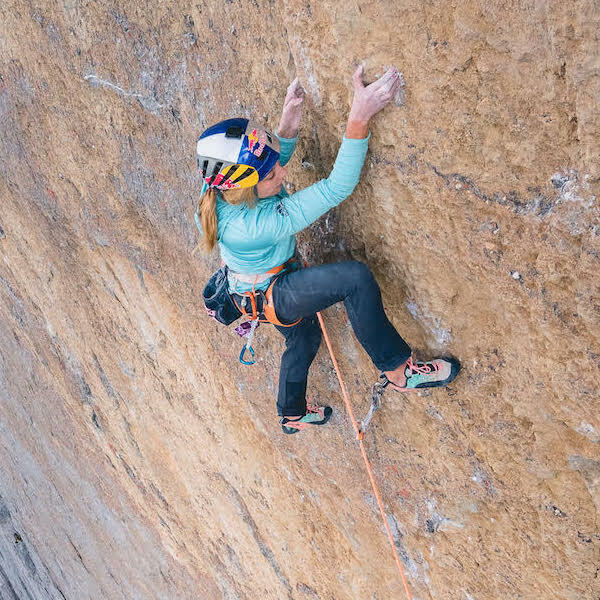 Outdoors, Sasha was the first North American woman to climb the grade 9a, 5.14d, recognized as one of the hardest sport climbs achieved by a female. Sasha was the third woman in the world to accomplish this grade. Additionally, she has onsighted multiple 5.14a’s, ascended groundbreaking multipitch routes of up to 1000 feet of 5.14b climbing, and has accomplished multiple First Ascents and over 30 First Female Ascents around the world, including a First Female Ascent on the North Face of the Eiger. 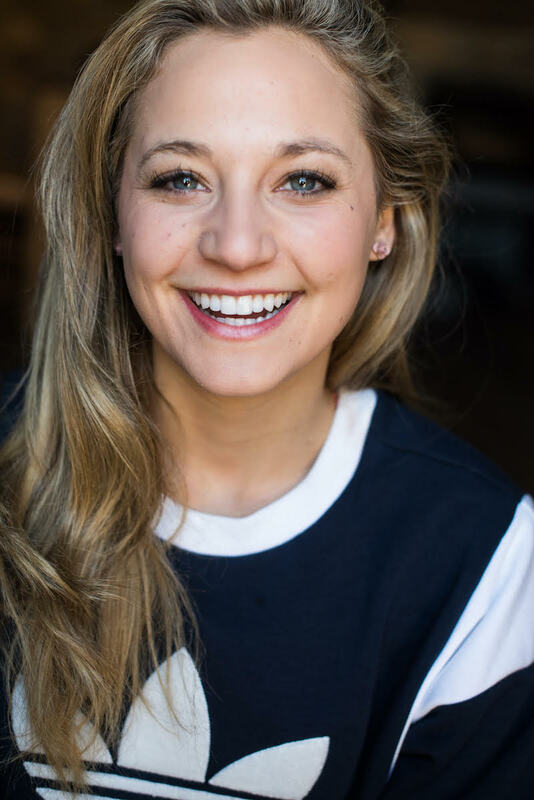 DiGiulian graduated from Columbia University in New York City, having studied Nonfiction Writing and Business. 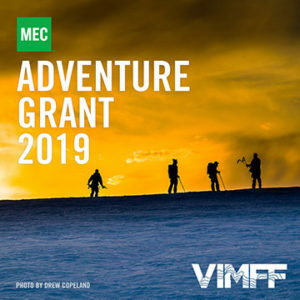 She is on the Board of the Women’s Sports Foundation and serves as a Global Athlete Ambassador for Right to Play, Up2Us Sports, and the American Alpine Club. 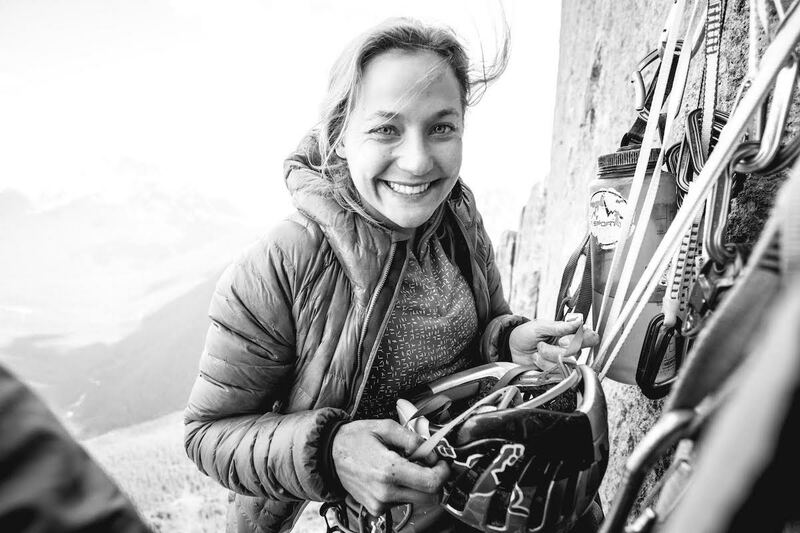 She also has served as an Athlete Representative on the board of the International Federation of Sport Climbing. 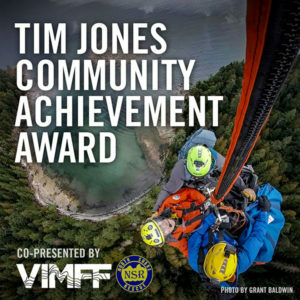 She has been the recipient of multiple prestigious awards, including GLAMOUR Magazine’s Top College Women of the Year, 2016, the Cutting Edge Athlete Award for 2014 performance, presented by the American Alpine Club, The Golden Piton Award, and the Arco Rock Legend Award for Outstanding Achievements in the Outdoors. 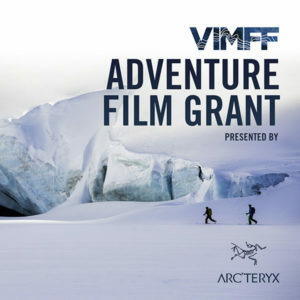 This last summer, Sasha DiGiulian set out to accomplish the Canadian Trilogy; a series of three 5.14 big walls in the Canadian Rockies. First established by Sonnie Trotter, DiGiulian became the second person in history to accomplish this feat. For the first time since, DiGiulian will uncover some never-before seen video footage from the upcoming film, as well as tell her journey along the way. Setting out on her own, enduring injury, withstanding changing weather patterns, and pushing through self-doubt, she will explain how she made this dream a reality and how she prepared for what she could control along the way.